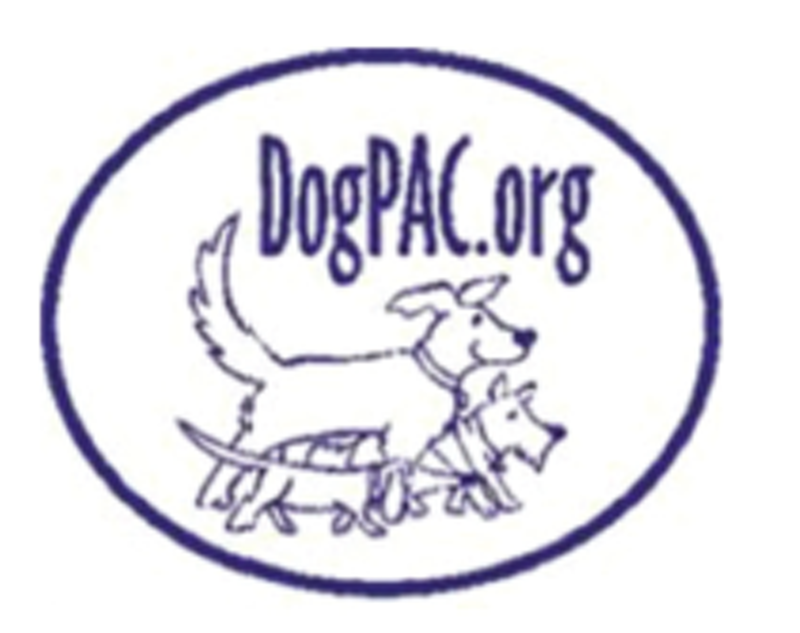 There are 70,000 dog-lovers in Bend, but only ONE DogPAC! - is an all-volunteer, nonprofit organization. 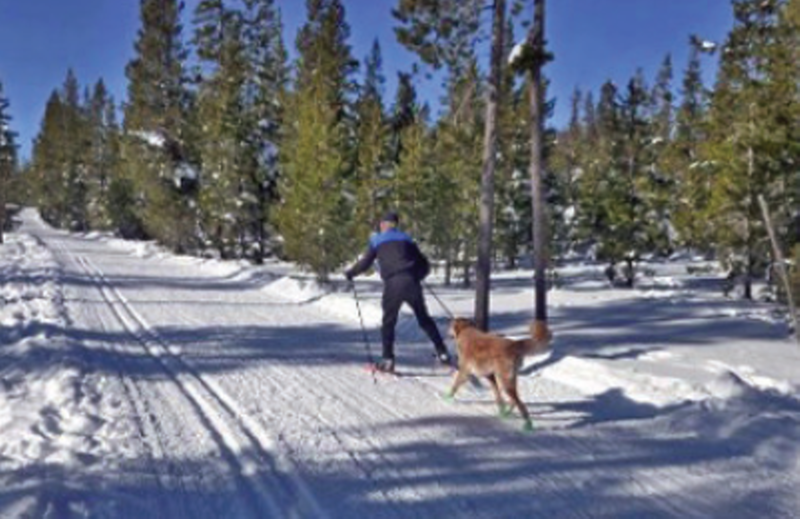 - advocates for off-leash access to public lands in Central Oregon, including city dog parks and national forest trails. - gives out 15,000 free off-Leash brochures each year. 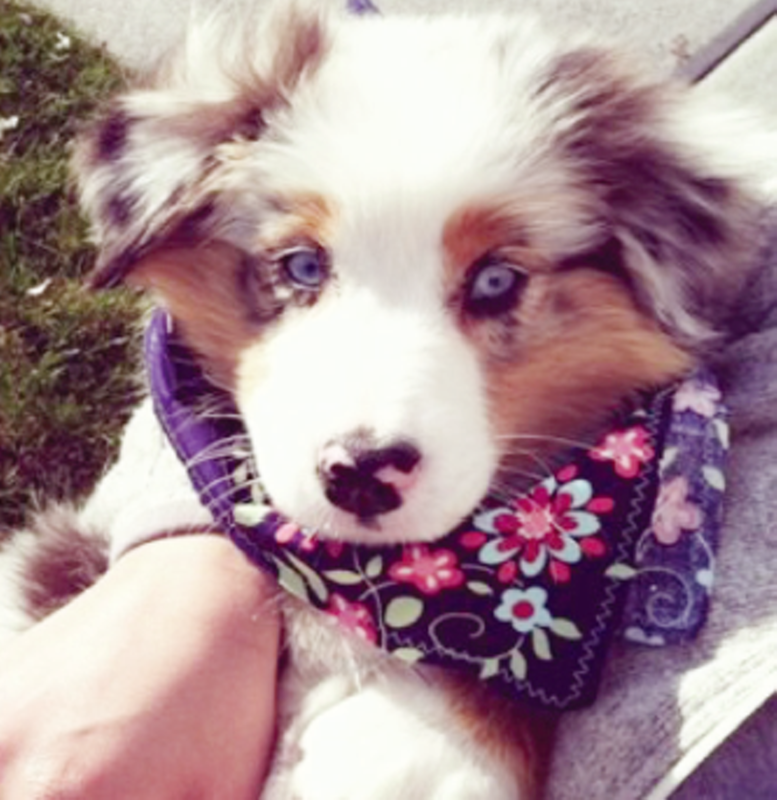 - offers free workshops on dog health and training. - gives out 60,000 poop bags at the Rimrock/GoodDog! and Phil's Trail areas of the Deschutes National Forest.